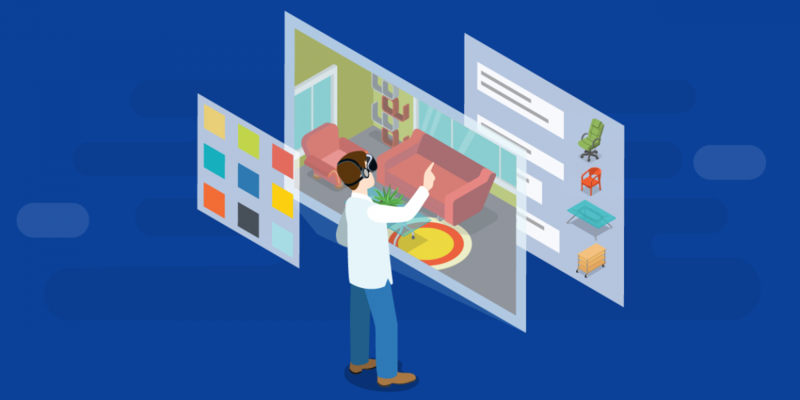 The world of virtual and augmented reality sometimes seems like a fairytale – something out of a fantastic science-fiction movie. Virtual sword fights on the top of a mountain. Galactic races through a meteor shower. The sky’s the limit! How to prevent online payment fraud? Introduction to Changes In The Visa Europe Regulations How payments with redirection affect your business?